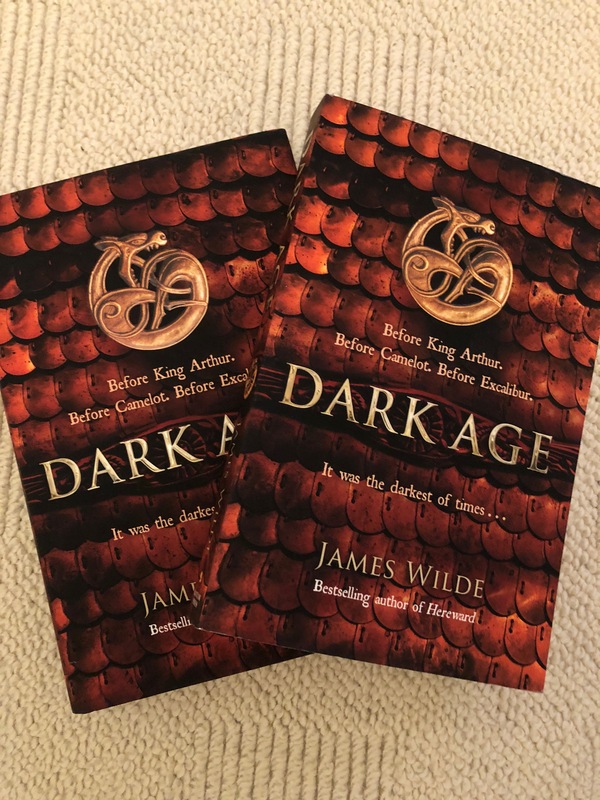 Bridging the gap between ‘Game of Thrones’ and Bernard Cornwell comes the second chapter in James Wilde’s epic adventure of betrayal, battle and bloodshed . . .
Before Camelot. Before Excalibur. Before all you know of King Arthur. Here is the beginning of that legend . 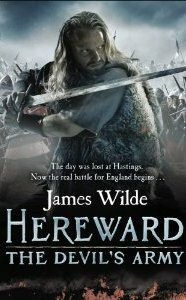 . .
Pendragon received a lot of attention, including an award nomination. Dark Age takes the story to a new level, showing how the Arthurian myths we know may have arisen from history. Please get it up on audible with the same narrator, the first book was so immersive, I was gutted after it ended and wanted to complete the series there and then, it’s a great listen. I believe that’s the plan. Glad you enjoyed it! Glad you enjoyed it, Kevin. Wrapping up ‘The Bear King’ right now.